How do you hide under-eye circles, redness, darkness and the occasional blemish? 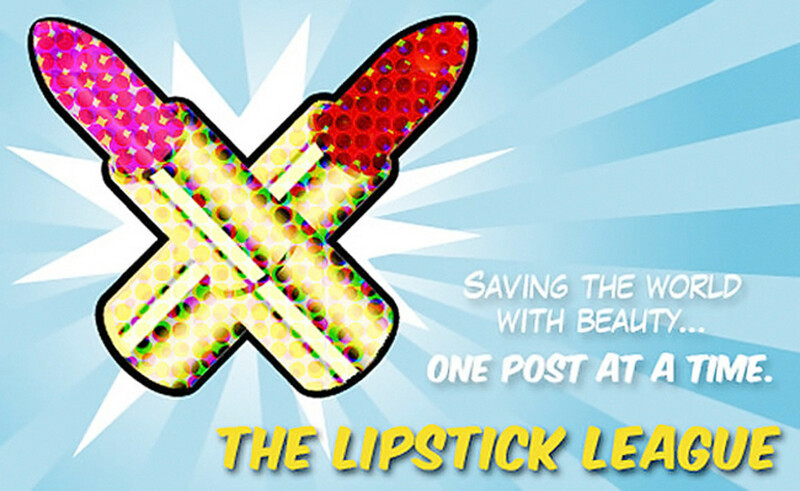 This week the Lipstick League has an off-the-cuff question: Quick! 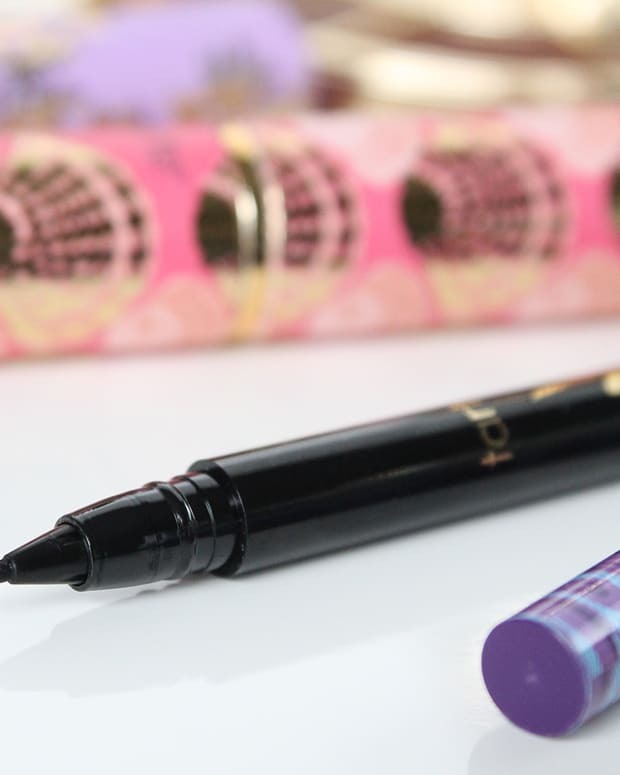 What&apos;s your favourite concealer right now? You know my love affair with Laneige&apos;s BB Cushion SPF 50 (broad spectrum) foundation, right? 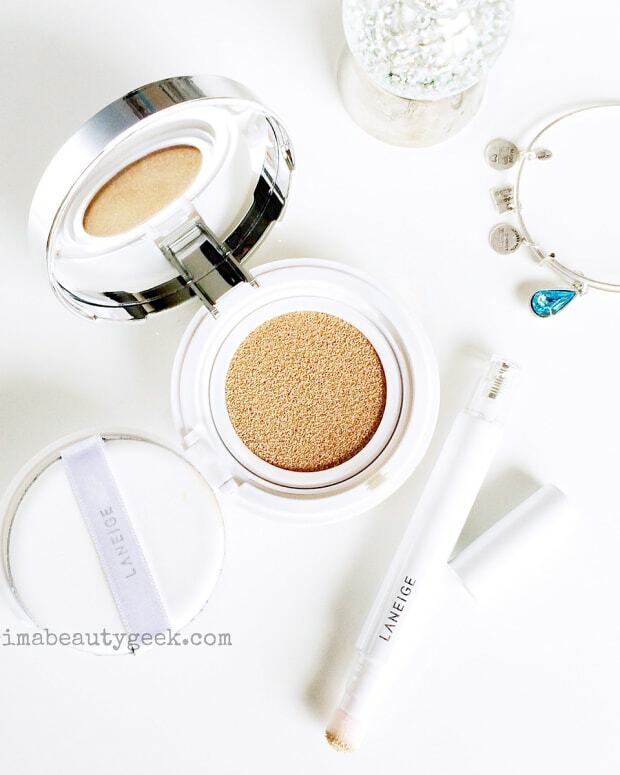 My go-to concealer for under my eyes and to temper any redness around the base of my nose and on my chin, should be no surprise: Laneige Cushion Concealer SPF 30 (broad spectrum). 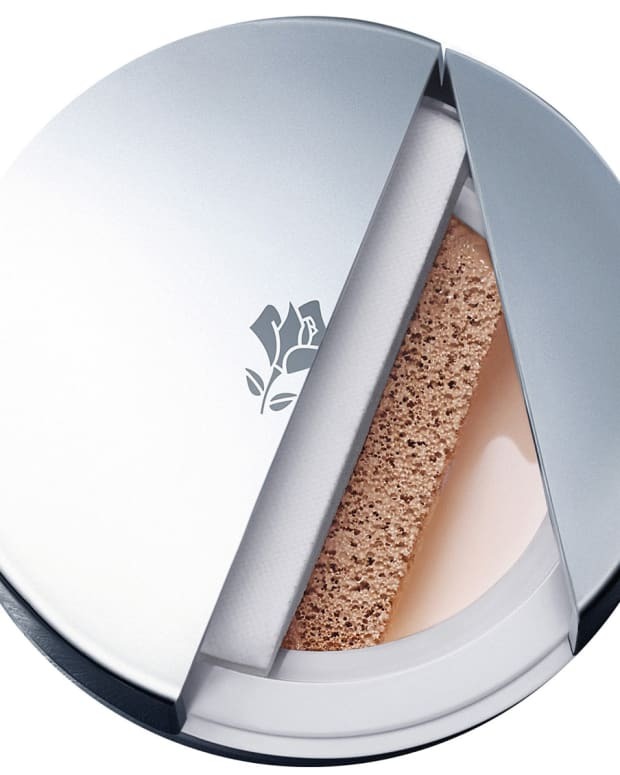 Its cushiony texture complements the Laneige BB Cushion texture with a medium coverage. Occasionally, however, I do need something with even more coverage to deal with darker circles when I&apos;m sleep deprived. My choice then is the Tarte Rainforest of the Sea Aquacealer. Blushing Noir #LipstickIsMyVice about as much as Ruby Rose is a vice for Brooke. Put those two together, add in that Urban Decay swag and just give her all 100 Lipsticks…. But for now Brooke makes do with Wende’s 10 Top Picks (plus one more)! Clumps of Mascara In Brittney&apos;s estimation, very little is better than a sunset at the beach (I have to agree). Right now she&apos;s in love with Zoya&apos;s Sunsets collection. EauMG New month, new empties! Here are Victoria&apos;s June 2016 Empties! Gouldylox Do you have really short nails that are impossible to paint? This practically free hack will change your nail-lovin&apos; life! My Beauty Bunny Is it possible to find high quality, long-wearing mineral makeup? Jenn&apos;s checking out Glo Minerals Cosmetics; Are They a Hit or Miss? Spoiler: They&apos;re a hit! Nouveau Cheap G put the new Maybelline Strobing Stick to the test, but how did it stand up to hot summer temperatures? Here’s her verdict. Olive & Ivy Have you seen the new NYX Cosmic Metals Lip Creams yet?! They are stunning, according to Chelsea. She&apos;s got lip swatches, and one may just be a dupe for Kylie Jenner’s Kymajesty Metal Matte Lipstick! Phyrra The Makeup Geek Teal Palette has Courtney feelin&apos; beachy vibes! What do you think of these shades? we heart this Want an instant sunny boost? Check out Clinque Sun-Kissed Face Gelee. Even if you can&apos;t be a mermaid for a day (like Stef was) you can get a fast pass to summer. Beautygeeks Give sunburned lips the kiss-off! High-SPF lip balms that come in on a budget low. Beauty Junkies Unite - If someone gave you $25 to spend at Ulta on whatever you wish, would you accept it? Of course you would! Click right here and you just may get your wish! Blushing Noir is Currently Craving any and all of the Bésame Cosmetics Classic Color Lipsticks! Packaging, TDF; colours, gorgeous! WHAT 'S YOUR GO-TO FOUNDATION RIGHT NOW?